A combination of our signature photographic visualization and home measurement data. View photo-accurate products on your home photo. Get accurate measurements for a quote. Determine the amount of materials to order for the project. 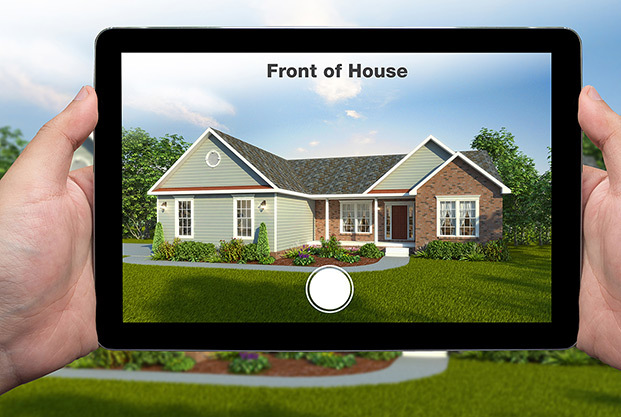 Homeowners/contractors can take and upload their own home photographs and receive both digital images for decorating and project measurements for requesting/providing a quote. Take photos of the home and upload to the online tool. View color accurate products on your photos. Get measurements so you can get a more reliable quote. 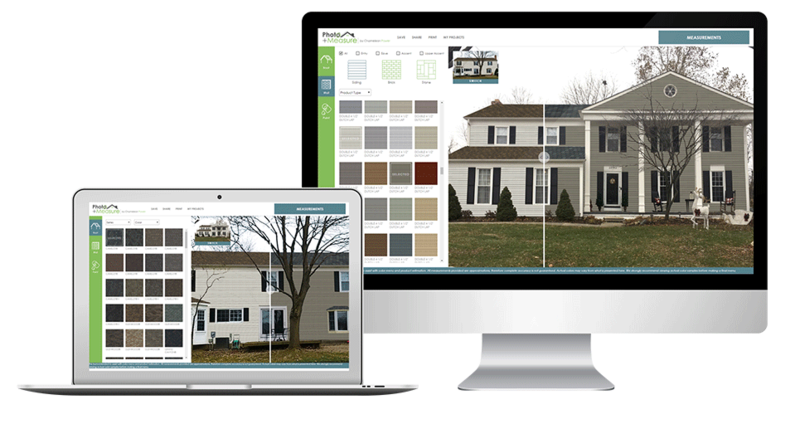 Photo+Measure will be integrated into supplier, distributor and contractor websites to simplify the process of selecting materials and quoting a project. 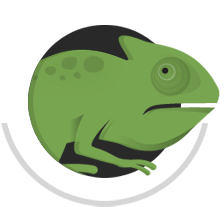 No more animated 3D models, Chameleon provides the real thing...photographic outcomes.